Welcome to the website for NEMCA Aikido. Classes first started in Mitcham during 1999 and form part of the programme of activities run at North East Mitcham Community Centre. The classes are aimed at the local community and the Balham, Norbury, Norwood, Streatham, Tooting and Wandsworth areas. Regular classes are held on Monday evenings. The emphasis is on basics and natural body movement, this leads to a good posture and a sound self defence structure for the student, building self awareness and self confidence. The aerobic content of the classes help and improve fitness and the general well being of the student. As our logo shows, NEMCA Aikido is for the whole family, NEMCA Aikido is for life! 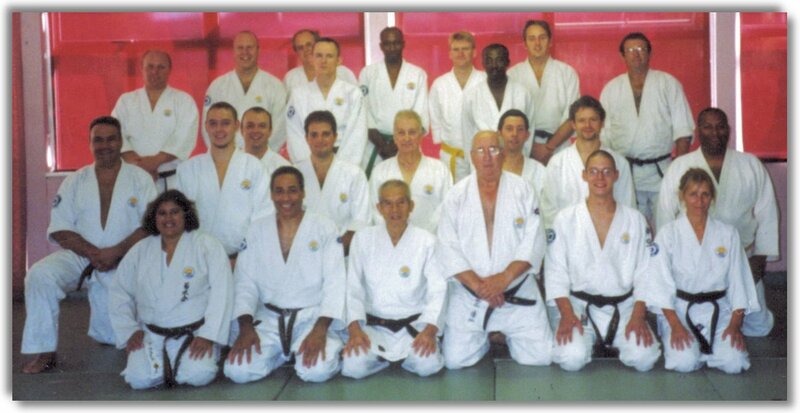 The classes are run by John Grima, 3rd Dan Aikido (BAA Coach). 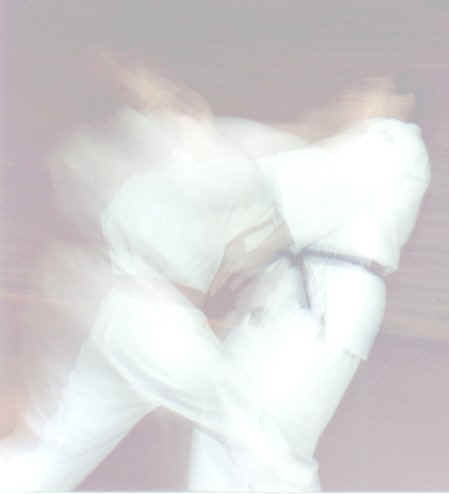 John has studied Aikido and coaching and has trained with top British and Japanese instructors. An alternative for those not on Facebook. The principal aim of this group is for Kikusui Kai and practitioners of Tomiki Aikido to be kept up-to-date with Aikido events, grading dates, master classes, seminars, competitions, summer camp news, class venue/schedule/cancellations and other relevant Aikido news.